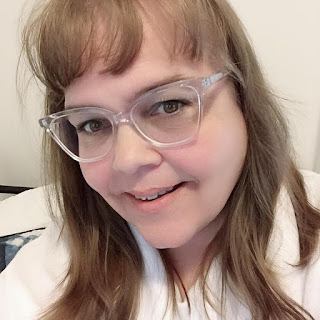 Disclosure: This post is in participation with the P&GMom blogger program and is an official Ratings and Reviews post. Product and compensation obtained for participation, however opinions and comments on this blog are honest and those of the author. Have you ever wondered what people really thought of a P&G product you have always wanted to try? 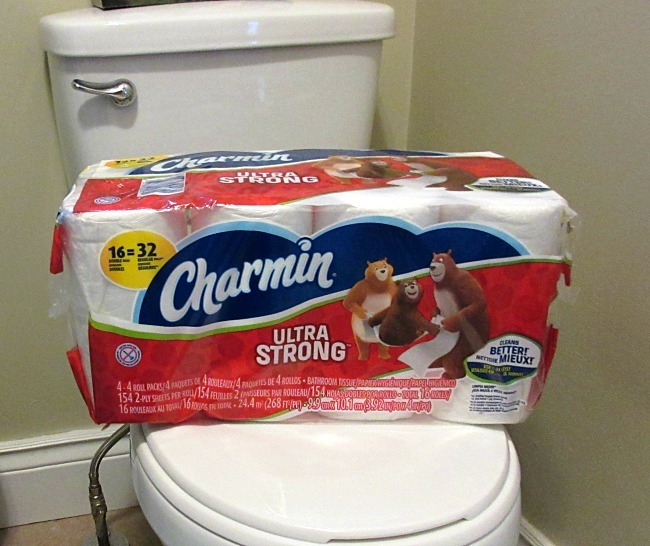 P&G Everyday offers you reviews on P&G products by every people just like yourself. With so many toilet papers to choose from this one comes out as our family favourite. It is strong and so soft making it the first one we reach to purchase. I just finished decorating cupcakes with the kids and as I am sure you are aware that means cupcake crumbs, chocolate chips and coconut ends up on the floor. 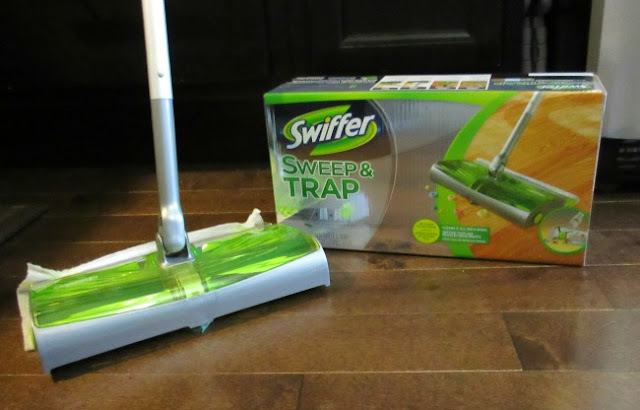 I pulled out my Swiffer Sweep & Trap to clean up the mess. The best part of the Sweep & Trap is the kids wanted to help push it around the kitchen. BONUS! I love how soft and silky Pantene leaves my hair. I am always running my fingers through my hair and it just glides through them without be weighed down. I love this conditioner it doesn't coat my hair or leave any greasy residue. It leaves my hair soft, silky and conditioned. Do you have a favourite P&G product? Do you have a product you think needs improvement? 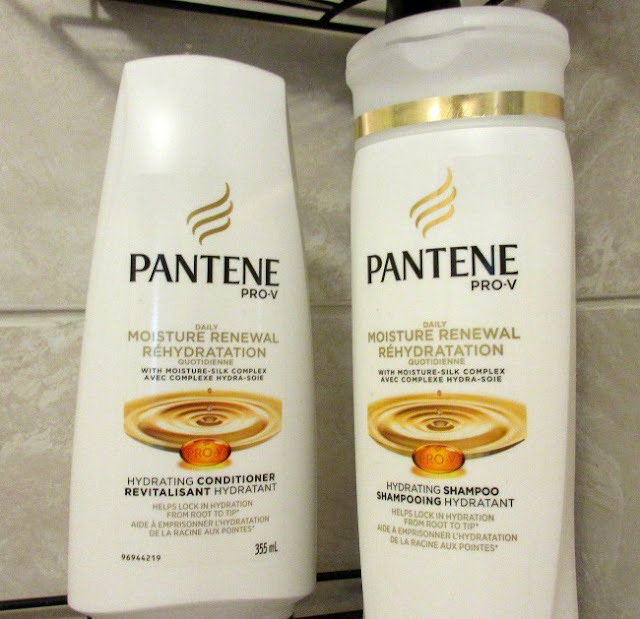 Your reviews are important to P&G and they really do value your opinion. Head over to P&G Everyday and give your opinion on the products you have tried.